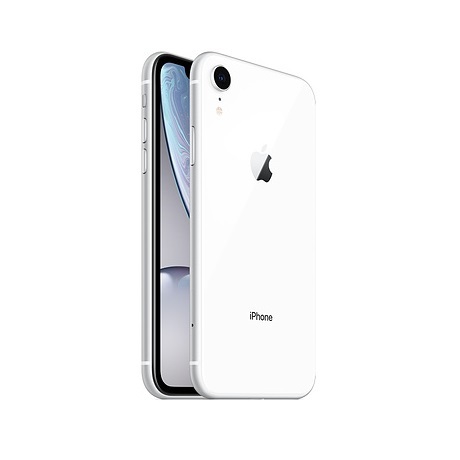 iPhone XR 64 GB White - Tech 2 Tech Cyprus Online Shop. 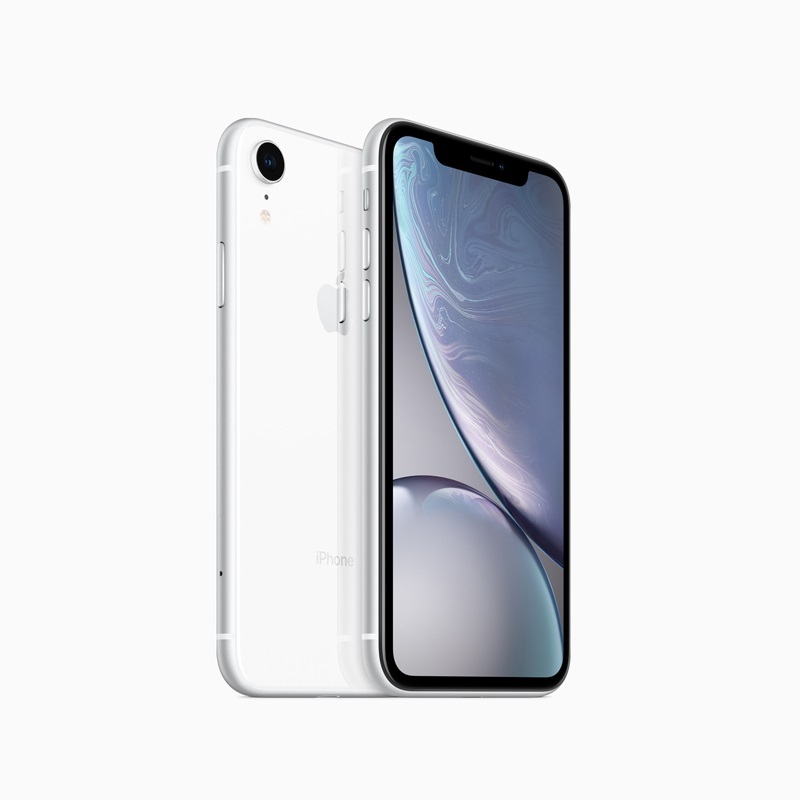 The most durable front glass ever in a smartphone. Precision-machined, aerospace-grade aluminum bands. Water and dust resistance.And six stunning new finishes.